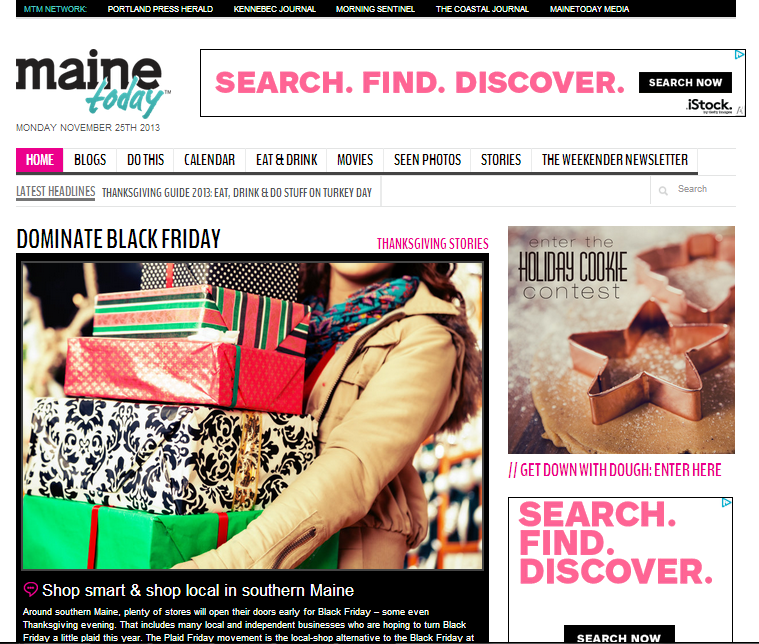 Maine Today is a portal site for everything Maine brought to you by Maine Today Media. Need a great place to eat? Want to know what’s going on in Portland this weekend? How about finding out some unique hiking you’d never find? Working with the design and editorial team from Maine Today, Quadshot created a customized responsive WordPress theme, plugins and admin interfaces.